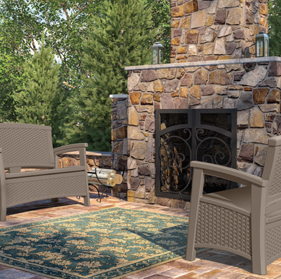 Making your first home your own takes the right combination of essential pieces blended with your personal style. 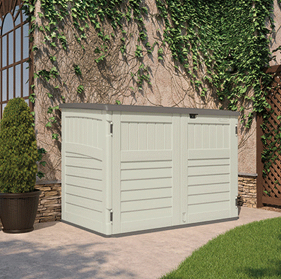 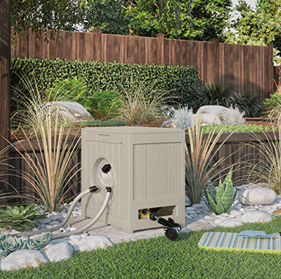 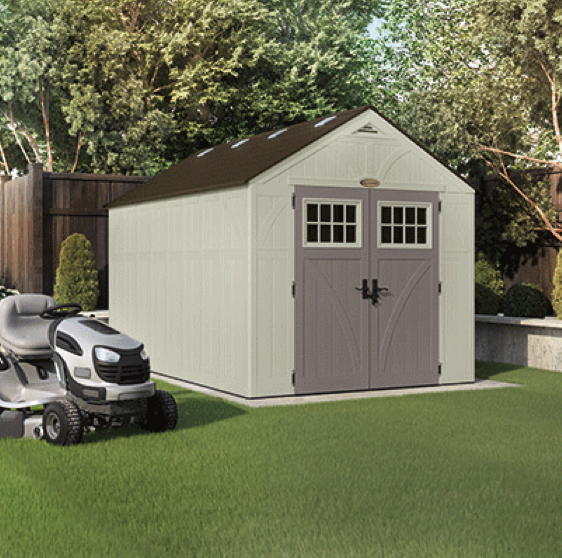 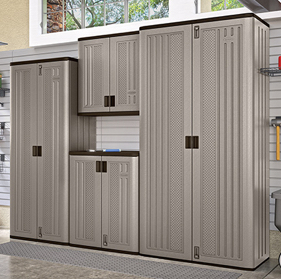 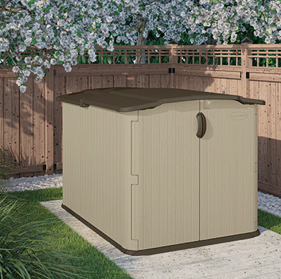 Get started with basics that will work as you grow into the space, like a horizontal shed to cover your storage needs. 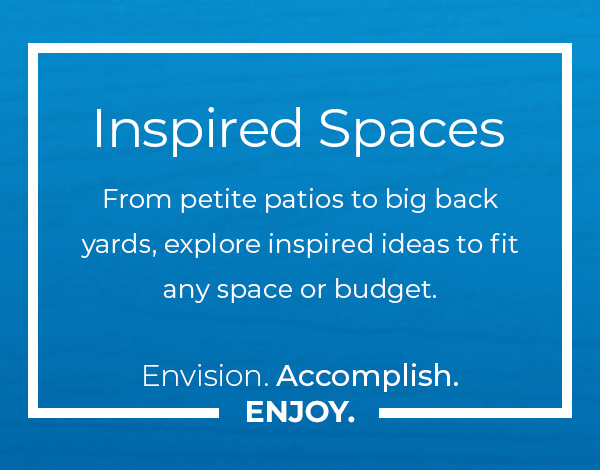 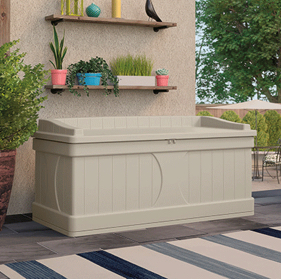 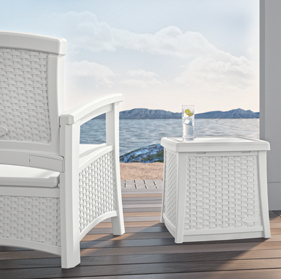 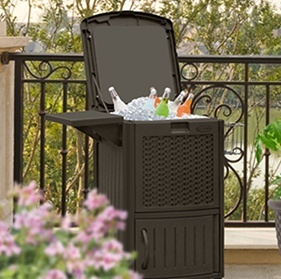 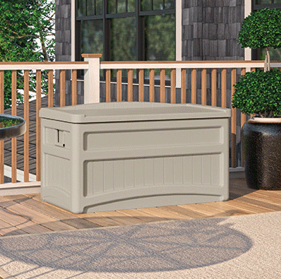 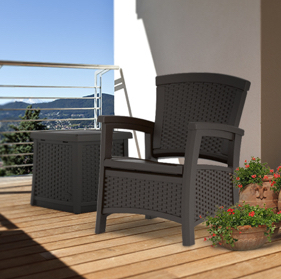 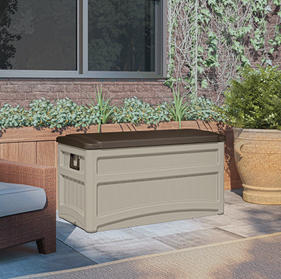 Add sturdy deck boxes and decorative planters for just-right accents, and you’re ready to sit back, relax, and enjoy!